At Wishbone restaurant in Petaluma, she’s on the run nonstop, sometimes covering as many as 15 tables at a time. 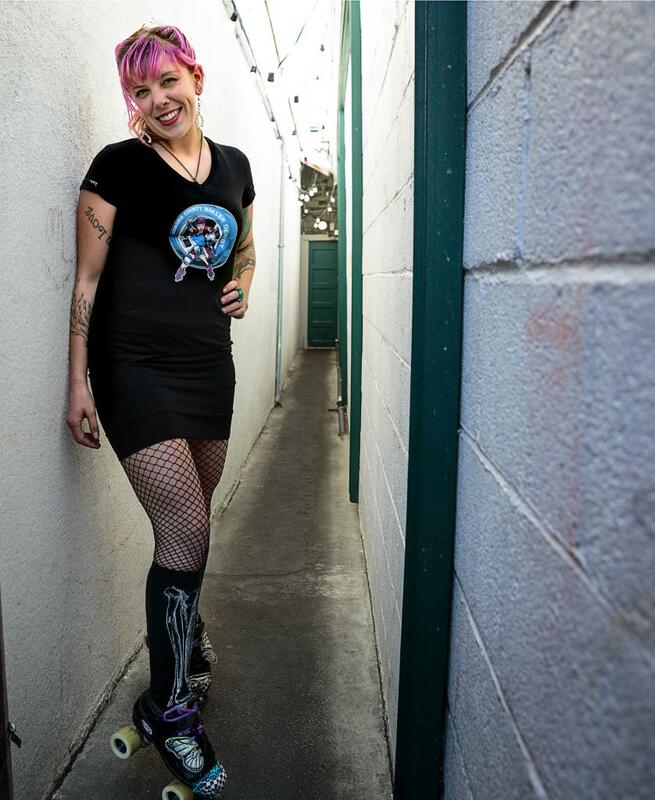 In the rink, she’s a hell-on-wheels blocker who goes by “Leethal” in the Sonoma County Roller Derby league. ROLLER JOB: As the recruiting coach, she’s in charge of drafting and teaching new members. Next tryouts are March 28 (sonomacountyrollerderby.org). WORST SPILL: A fall left her with 23 screws in a leg (to match her No. 23 jersey) and nine months of recovery.